These bumpers are excellent when you need through hole protection. Designed to fit snugly into your opening and not let air, water, etc. pass through. These parts can also be used as feet. 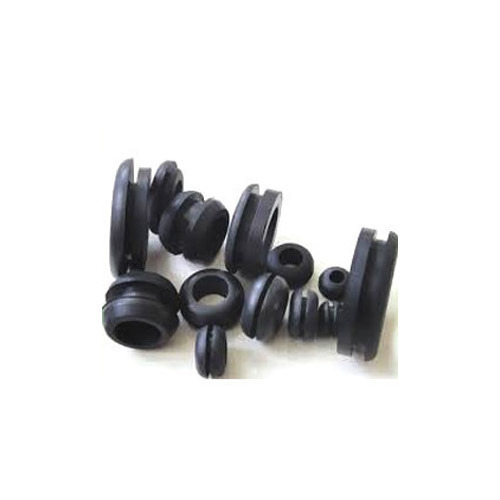 Being a well-established organization, we are presenting a wide range of EPDM Rubber Grommet. We manufacture the entire range by using ultra-modern technology and utmost grade raw material which we obtained from the most certified vendors of the market. Further, post manufacturing process is passed through a series of tests to make sure that we are offering an absolutely defect-free range. We made available this grommet in different sizes and dimensions to meet the variegated demand of our clients. 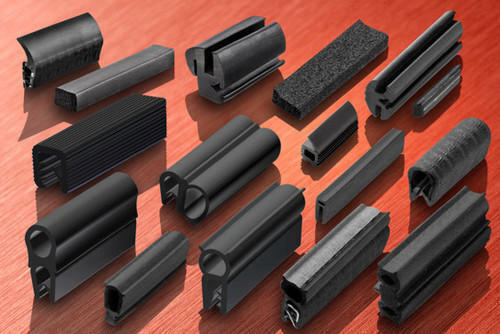 We are manufactring Electrical panel rubber gaskets/seals in NEOPRENE, EPDM as per customer requirement. We manufacture High quality food grade Dog Bowl Rubber of various types as per requirement. Looking for “EPDM NBR NEOPRENE RUBBER GROMMET”?